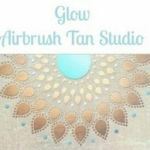 We specialize in the perfect airbrush tan! 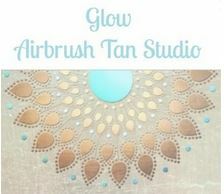 A 30 minute tanning session will make you look and feel radiant! Each customized organic tan is fortified with vitamins and antioxidants to diminish the appearance of imperfections and cellulite. Hand applied by Airbrush Artist (formerly of SUVARA) & New York Licensed Skin Therapist with 8 years of experience in the industry whose clients have included Magazine Editors, Fitness Experts, Miss NY Competitors, News Anchors, TV Producers, Dancers and everyone in between. We pay extra attention to cuticles, ankles, hands & feet (the telltale areas of a faux tan). Whether you’re looking for a “just spent a day at the beach” glow, or to look like you spent a week in the Bahamas, each flawless tan is tailored to your needs.